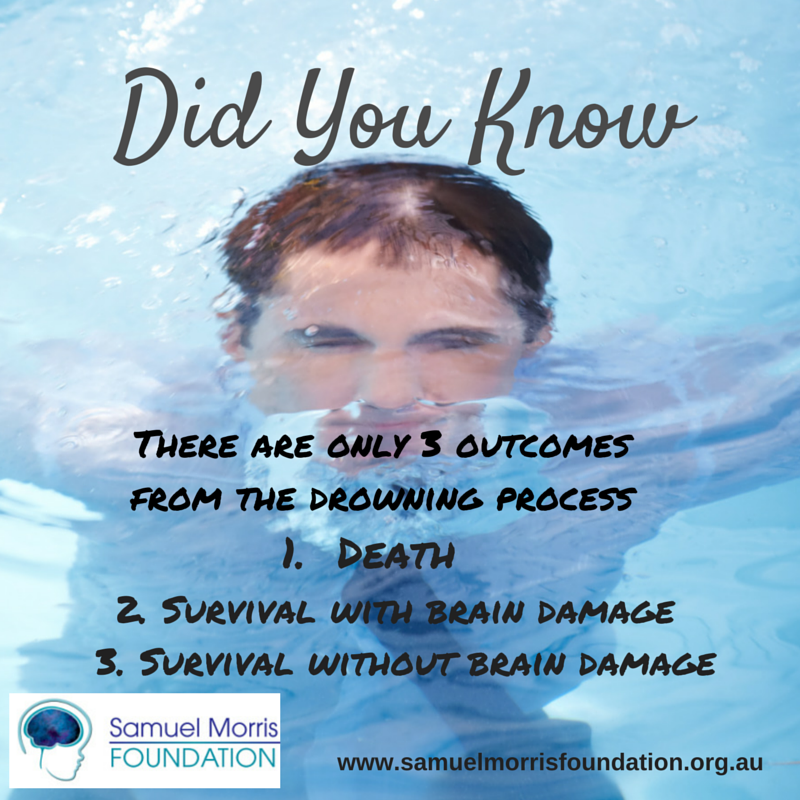 Royal Life Saving Society – Australia have released the 2013 National Drowning report. 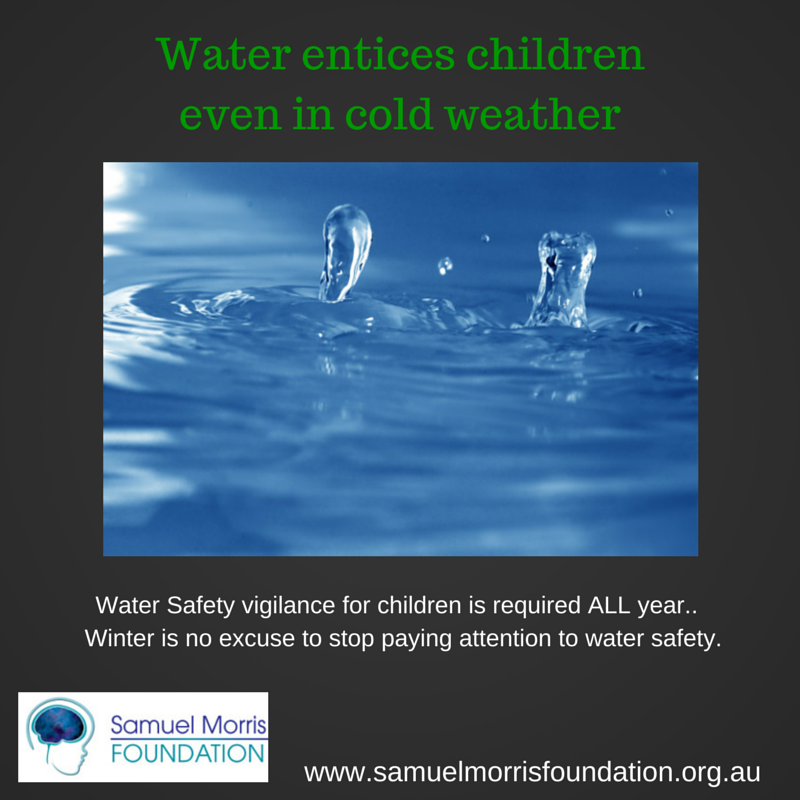 The report reveals an overall increase in deaths.. but Shockingly a 48% increase in the number of 0-4 year olds who lost their lives to drowning. 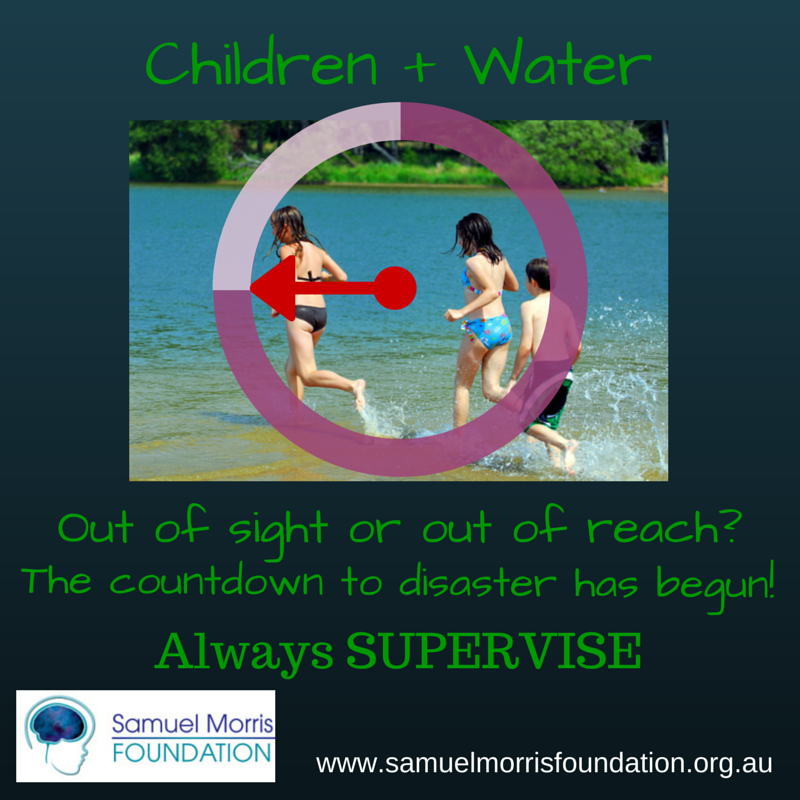 That means that in the last year the equivalent of one whole school class has lost their lives to drowning. 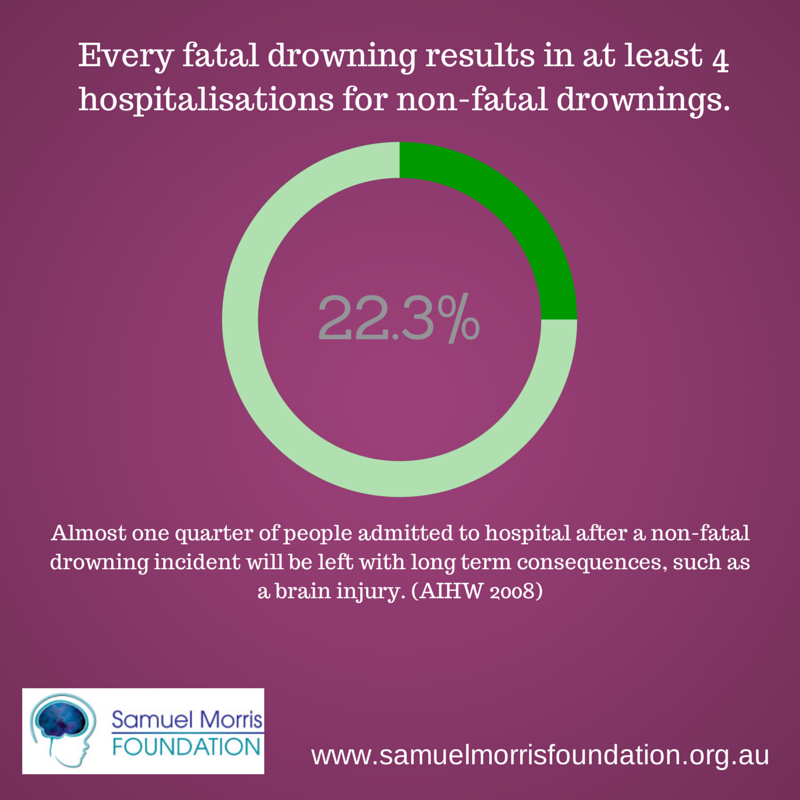 We must also remember that for every one of those deaths there at least another 4 children admitted to hospital following non-fatal drownings (AIHW 2008) and one of those children with be left with some form of life long disability, so effectively another whole class of children are left disabled. 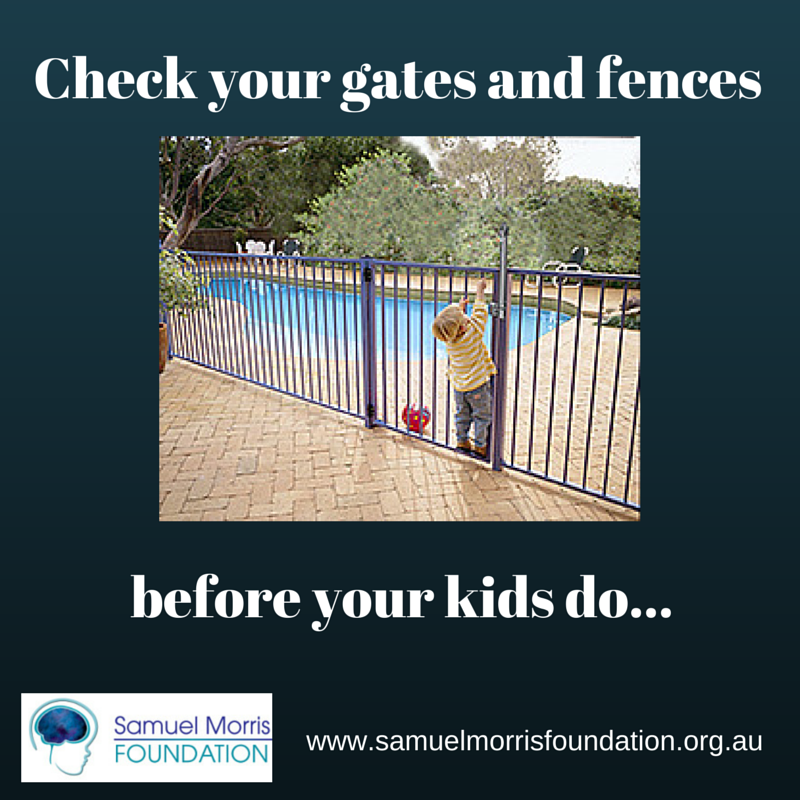 After four years of declining numbers this sudden and large spike in the drowning numbers is very concerning, especially as many of them have occurred in back yard swimming pools with no or faulty fencing. 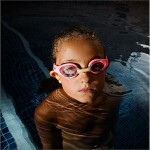 This spike in drowning deaths comes despite a number of pieces of new legislation in this area around the country. 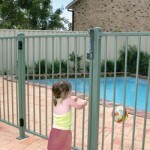 We believe that on top of continuing education to reinforce the need for effective adult supervision, we need ONE Nationally consistent set of pool fencing legislation and regulations so that the same construction, and maintenance standards and inspection programs apply to all swimming pools. 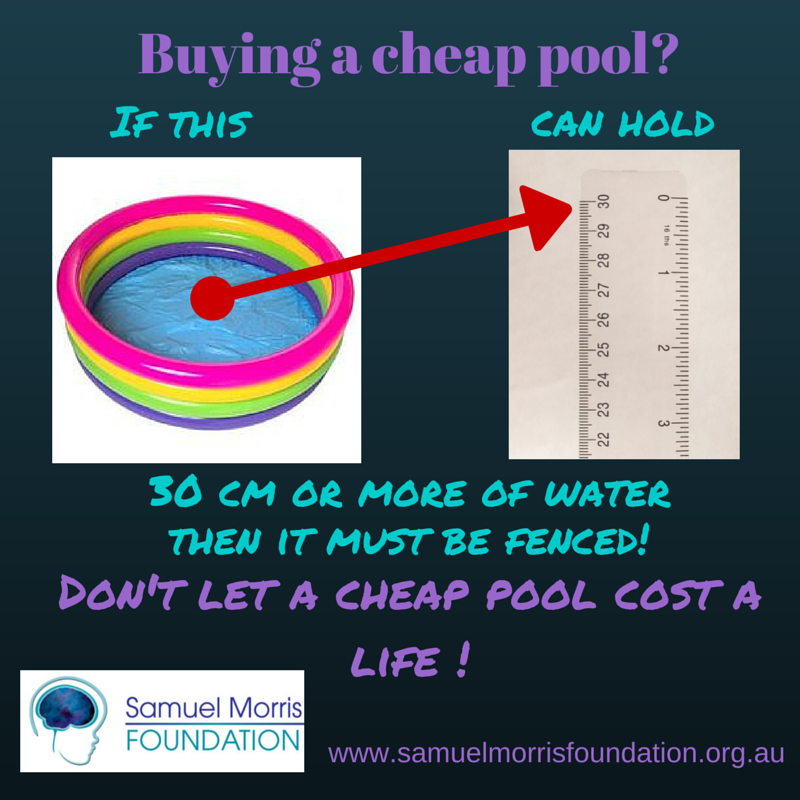 It does not matter if the pool is in a residential backyard in metroplitan Sydney, Melbourne, Brisbane or any other capital, or if it is in the backyard in a regional or rural setting, a backyard swimming pool represents the same risks to a toddler and should therefore have the same rules apply to it. 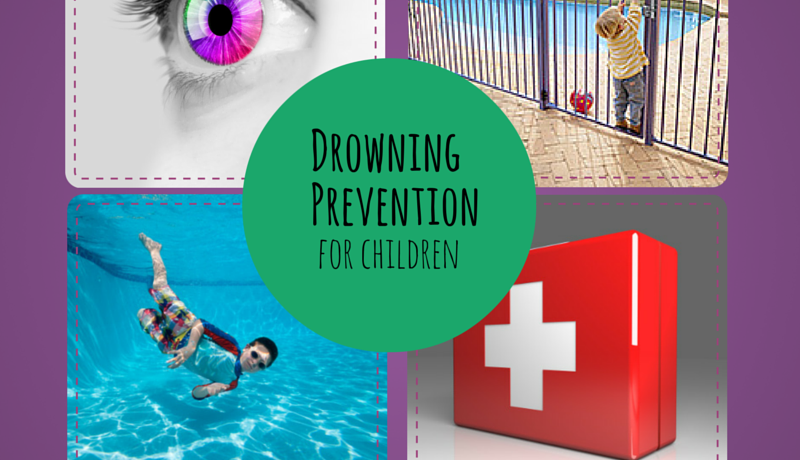 PLEASE, Supervise kids on, in and around water, put in place effective barriers (and make sure the pool fence is well maintained), Get your kids enrolled in learn to swim lessons, and learn CPR. 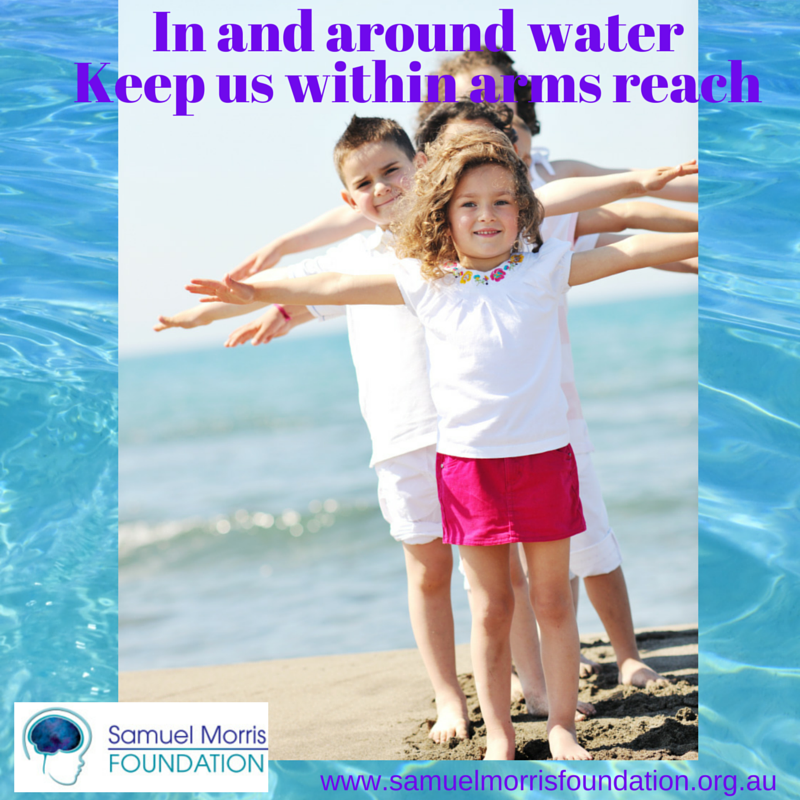 In support of the Royal Life Saving Society, we participated in some media to highlight this important issue.